For LGBT people. By LGBT people. GIVE YOU THE BEST PORTO HAS TO OFFER. Tour the beautiful streets of Porto. 4 different varieties of Port wine. Enjoy a 2-hour guided walk. Visit Porto's major landmarks with us. Itinerary: Clérigos Tower, São Bento Train Station, Porto's Cathedral, Lello's Bookshop, Ribeira, Rua das Flores, Stock Exchange Palace. Tours everyday @ 10am & 4pm. Weet meet at Clérigos Tower. 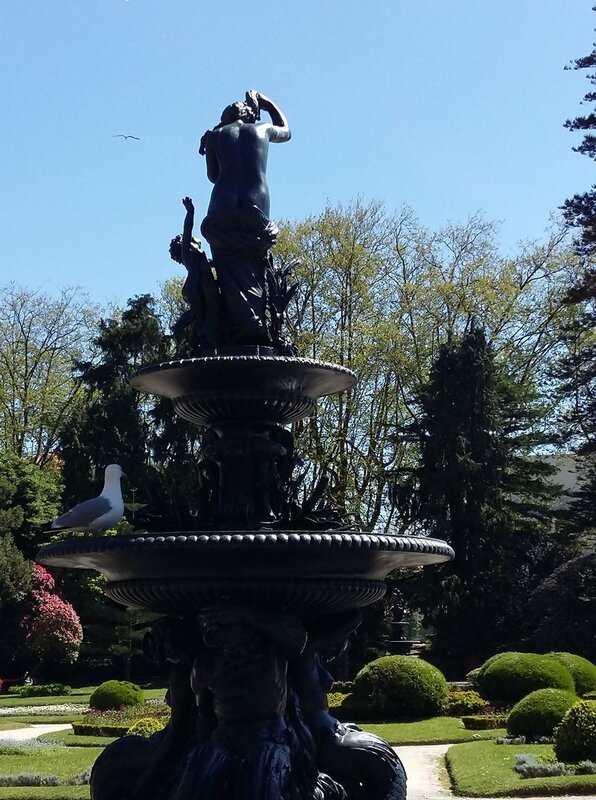 Enjoy a 2-hour guided walk through the sumptuous Palácio Gardens. They occupy 8 hectares in Porto's centre. The best thing about it are the views over the river Douro. And the trees. And the flowers. And the sculptures. And the fountains. And the giant magnolias. And the camellias. There are peacocks roaming about free. 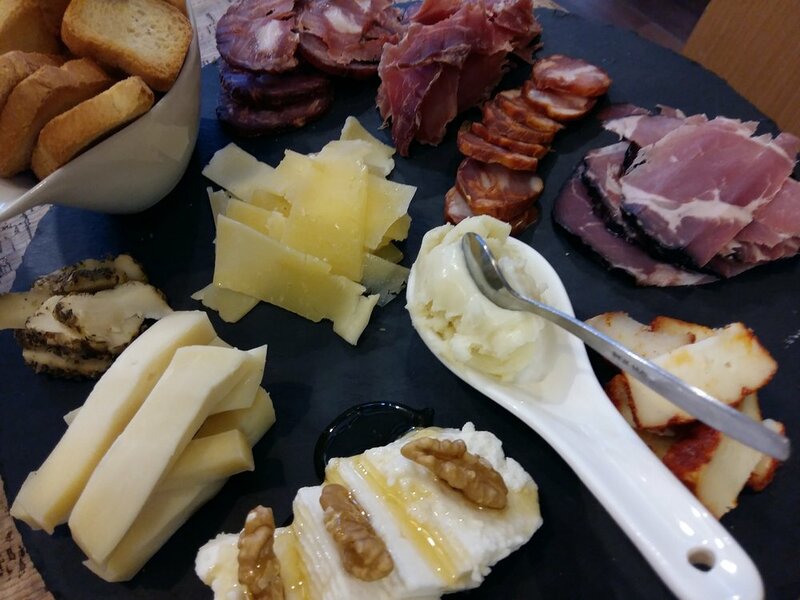 Try a delicious selection of cheese and Portuguese smoked hams & chorizo on a platter. Best lunch in town.